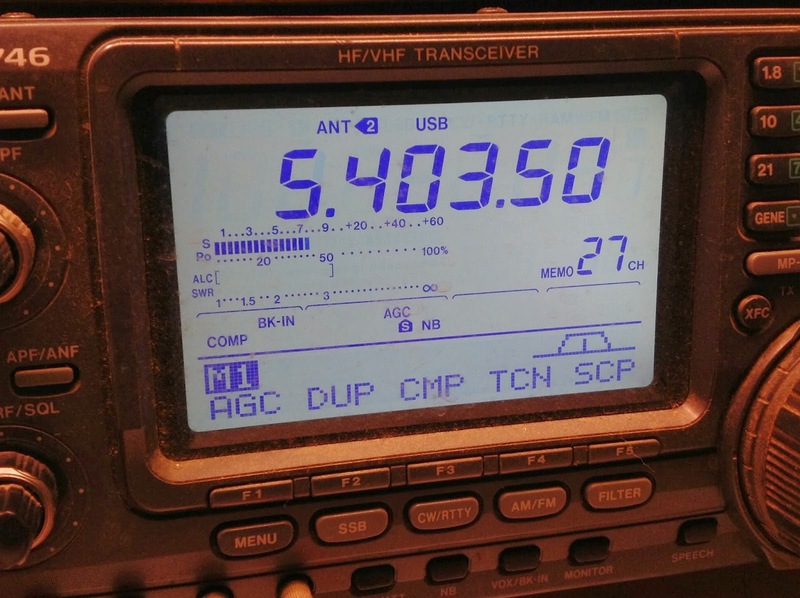 The January-February, 2018 3Y0Z Bouvet Island DXpedition team has posted a propagation page on their website (http://www.bouvetdx.org). It has videos showing propagation predictions for that early 2018 timeframe. The tab for the propagation is in the header menu. 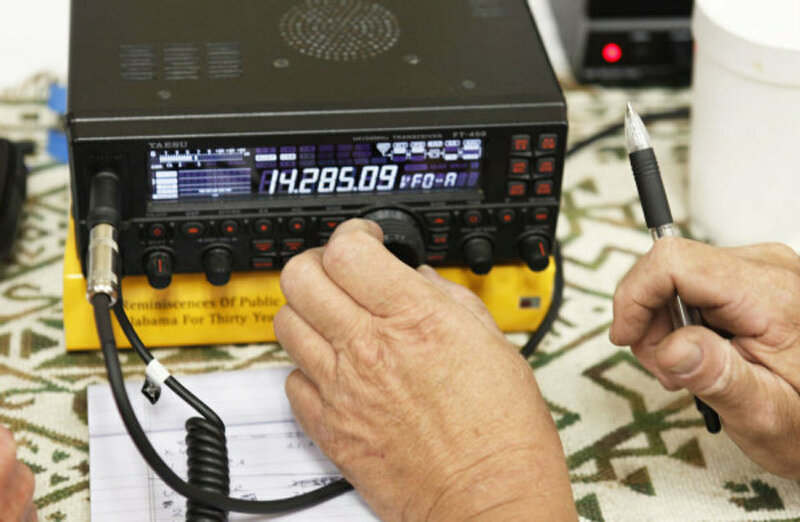 You can choose time, frequency and signal strength for your QTH. This is based on the average sunspot numbers forecast for January, 2018. 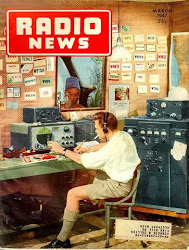 More information can be found here by Joe, W8GEX. 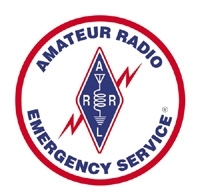 As Hurricane Irma moves closer to the Florida Peninsula, ARRL West Central Florida Section Manager Darrell Davis, KT4WX, reports that Amateur Radio Emergency Service (ARES) teams have been requested to provide communication support at evacuation shelters in Highlands, Hillsborough, and Polk counties. As of 1500 UTC, Hurricane Irma was about 75 miles east-northeast of Puerto Plata, Dominican Republic, and about 120 miles southeast of Grand Turk Island. Maximum sustained winds have abated somewhat to 175 MPH. The storms present movement is west-northwest at 16 MPH. The National Hurricane Center (NHC), has issued a hurricane watch for the Florida peninsula from Jupiter Inlet southward and around the peninsula to Bonita Beach, including the Florida Keys, Lake Okeechobee, and Florida Bay. A storm surge watch has been issued for the Florida peninsula from Jupiter Inlet southward and around the peninsula to Bonita Beach, including the Florida Keys. A hurricane watch means that hurricane conditions are possible within the watch area. A watch is typically issued 48 hours before the anticipated first occurrence of tropical-storm-force winds — conditions that make outdoor preparations difficult or dangerous. Davis called on all ARES, ACS, and CERT personnel to continue closely monitoring National Hurricane Center advisories on Hurricane Irma and to be in communication with their respective leadership, in case their assistance with communication support is needed. 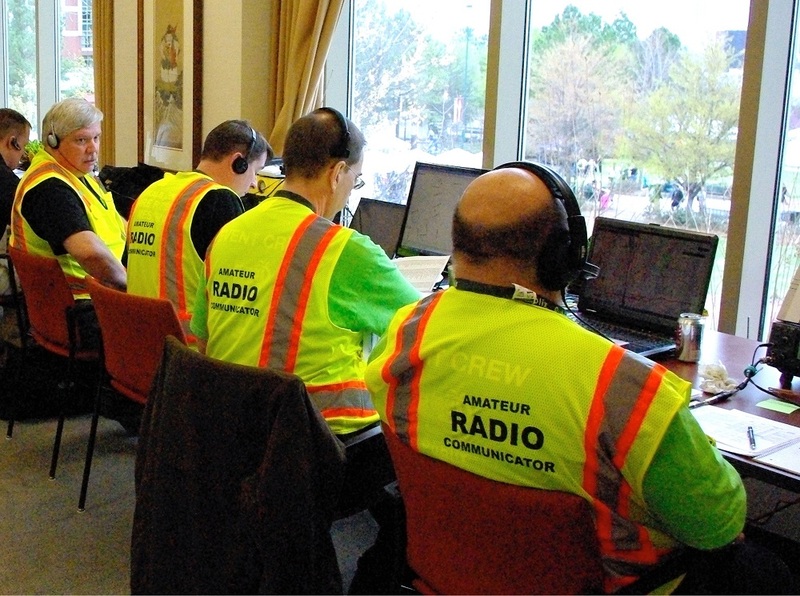 Davis said a special session of the ARRL West Central Florida Section ARES Net was being planned. Enquiries about persons in the affected areas should be referred to the various Red Cross websites set up for this purpose. ‘Welfare’ messages from outside the area are not expected to be handled for at least three days, with thousands of displaced people, locating them for message delivery is difficult. As we are worrying about all of our mates from Caribbean isles and close to FLA, GA... please let us know how you survived Irma hurricanes and if you and relates are ok! Please let me/us know if we can help somehow! 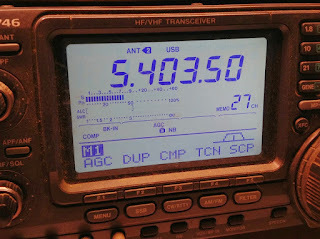 Do not hesitate to ask for help or support by email or ham radio...! FEMA Announces Regions that Could Activate on 60-Meters for Hurricane Irma ! 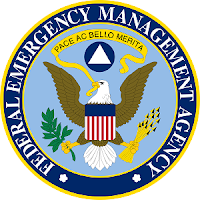 KG4BIR, FEMA Spectrum Manager, (540) 272-4605.